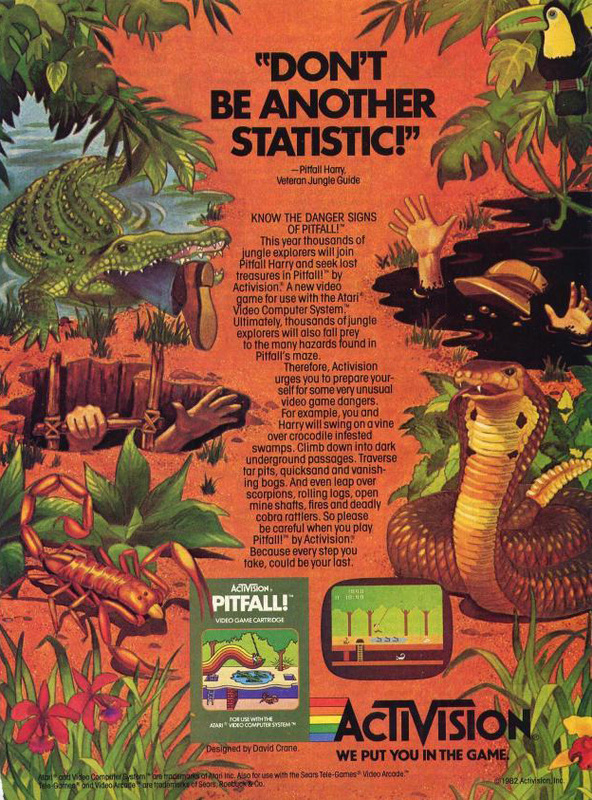 Video Game Ad of the Day: Pitfall! Pitfall! 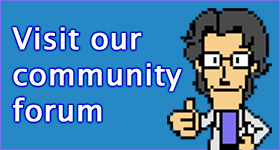 was created by David Crane, who with several other programmers had broken off from Atari to form the first third party video game developer Activision. It was the second most successful title for the Atari 2600/VCS with over 4 million copies sold.